Paradise to us means hitting the open road with new friends and old. Seeking out adventures near and far. We are grateful to live in such a natural state, where the salty air infuses with an innovative spirit. 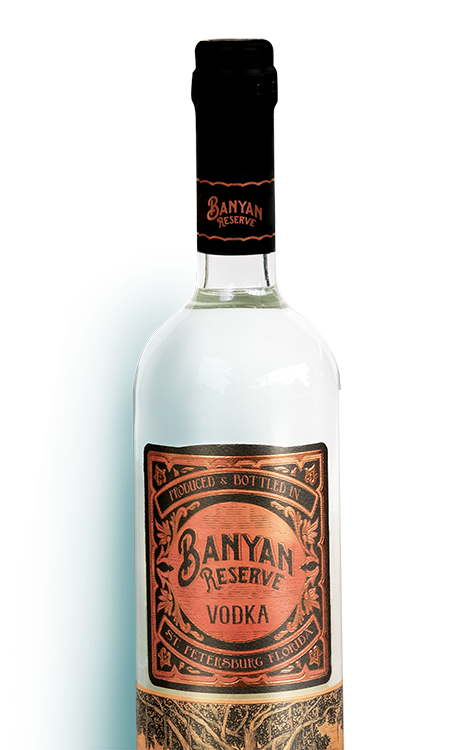 Spirits connoisseurs scoured the region’s many distilleries for a year, searching for the very best in artisanal alcohol. 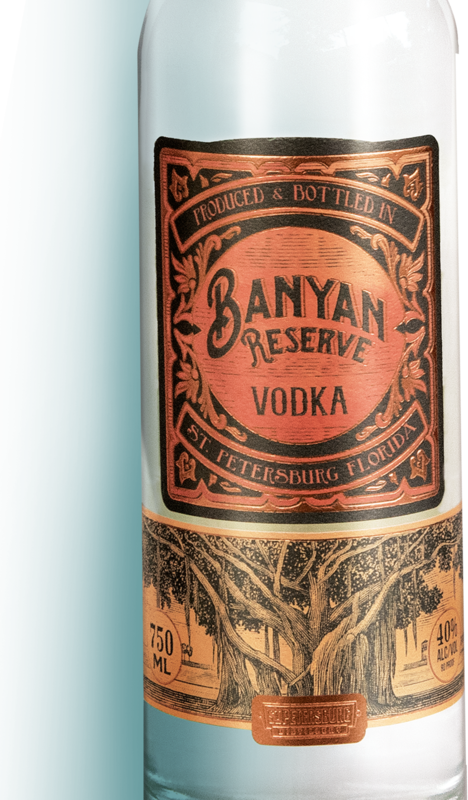 After sampling nearly 50 spirits, the editors chose to include St. Petersburg Distillery’s own Banyan Reserve Vodka to stand among the winners. We have a responsibility to protect our paradise. Whether it’s through our curated events, or social media education, our goal is to sustain a lasting legacy that celebrates the natural beauty of our state.